Pirate's Log - November: Each and every month I compile all my posts from the previous calendar month in my Pirate's Log. It's a great opportunity to read your favorites or catch up on posts you may have missed. So, since your reading December's log now, it's the perfect time to do those two things I just mentioned. Wink wink. 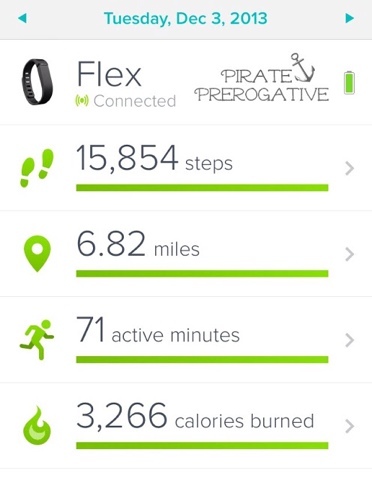 Shedding My Pirate Booty: I'm serious about losing weight and getting healthy for good. It's a slow and steady process because it will be my last time doing this. Every Monday I share the good and the bad of my weight loss journey. 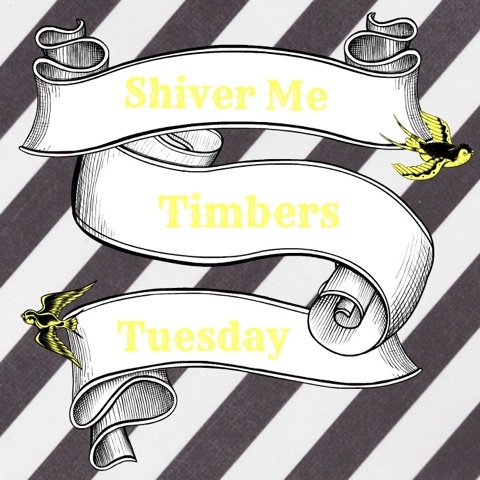 Shiver Me Timbers Tuesday - December: This monthly series chronicles life with a toddler and all that it entails. The good, the bad, and the hilarious. Snappy Greens Cloth Diaper Review: It's been a while since I shared a review on this blog, so I had to make it a good one. Snappy Greens Cloth Diapers have been my favorite for quite some time. It only seemed fair to share about these WAHM diapers on the blog. Thankful Thursdays: This series of weekly gratitude lists has been going for almost as long as my blog. It keeps me positive and I think it has even inspired others to do the same. I know my friend, and fellow blogger, +Joann Woolley has started her gratitude lists now! 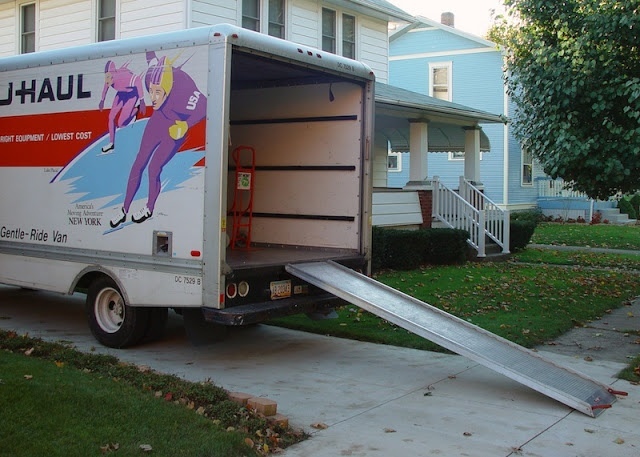 Making Moves: We finally moved! It's been a long time coming and this is why I have blogger so little in December. One day I will finally receive my modem and get some Internet up in here. 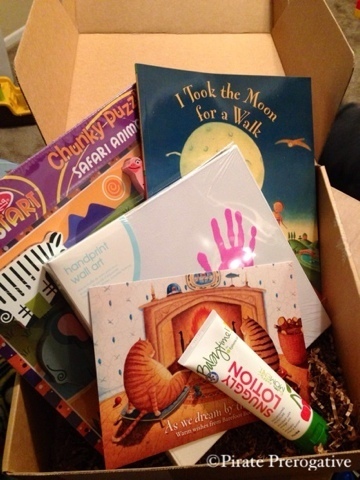 Citrus Lane December Box: Look at the Loot: We have been receiving our Citrus Lane subscriptions for nearly a year now. We just renewed for another year, thanks to an awesome sale. It's so much fun to see what will arrive each month. Here is a look at the December box. This month is again a bit short, but it's been a tough month. Moving, the holidays, a busy retail schedule, and no freaking Internet has made blogging a challenge. I've got a lot to catch up on in January, so I hope you're ready.